Bob Baffert Takes American Pharoah’s Best Friend And Pony Horse For A Ride! What did Bob Baffert do the day before the Belmont Stakes….he went for a ride! 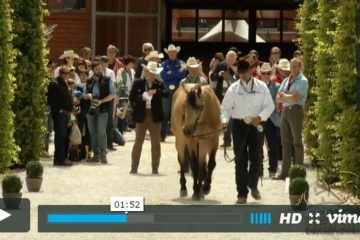 Here’s Bob Baffert riding the world’s best pony horse and former reining champion “This Whiz Shines”. Congratulations to the entire team and especially American Pharoah for winning the Triple Crown!!! Share this on Facebook if you love seeing Bob Baffert riding a horse! 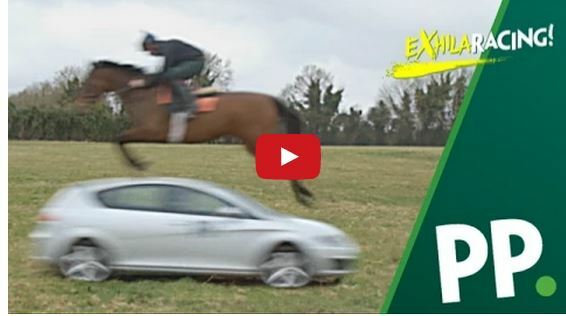 Watch This Horse Jump A Moving Car – Definitely Don’t Try This At Home!